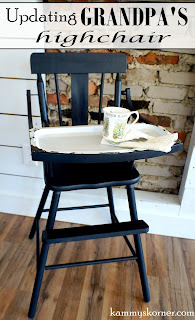 WOW, way to make this a beauty once again, Grandma's House DIY! I can hardly believe it was that easy!! Ohmaword, I can hardly handle the cute creativity going on here! 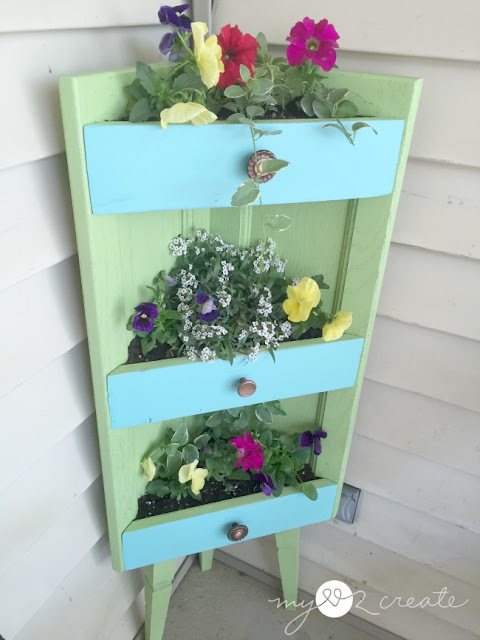 My Love 2 Create made this planter with corner cabinet doors and drawer fronts. 1. Your post must be a Trash 2 Treasure, but I'm not picky on the "trash" part! Please no recipes advice, etc. Thank you Kammy for Trash 2 Treasure. Appreciate joining in and visiting. Have a good week. Thank you for your sweet words about my planter Kammy, I am super excited to be featured!! Hugs! Thanks for the party Kammy and I hope you're having a good week so far! Thank you so much for the feature from my Grandma's House DIY of our old oak dresser :) and for hosting such a great party!